2016 has been a bit of a crap year for everyone, really, hasn't it? So much death, so much politics... more death... I think we're all hoping for 2017 to be at least slightly better. We might not be able to control which national treasures suddenly pass away (someone hide David Attenborough, PLEASE) or who ends up in charge of the country, or whether we remain part of the EU... but there is something we can do to make sure 2017 is good. 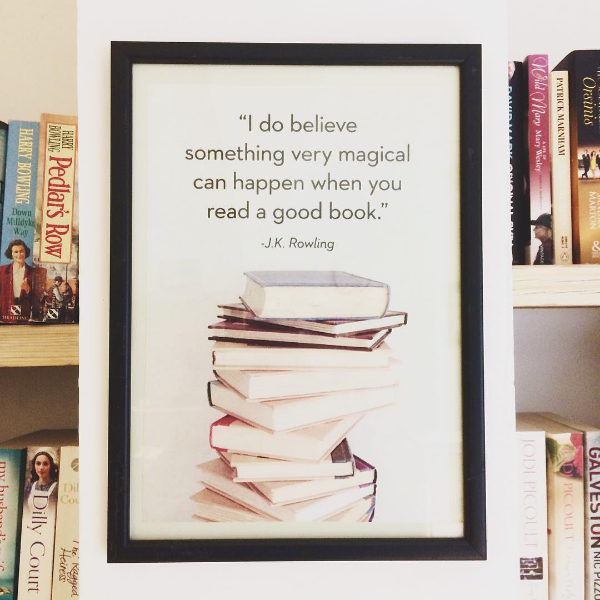 And that thing is: to read lots of good books. Because when the world isn't so great, there are millions of other worlds for you to dive into whenever you like. And luckily, I am here to help you with that bookish decision. Here is a mixture of books I've either been lucky enough to read early and recommend before their 2017 release, or books that I haven't yet read but look forward to reading. This wonderful book is about a girl called Steffi who has selective mutism, and a boy called Rhys who's deaf. You can read my review to find out more, but this book is so good that when I had a job interview a few months ago, I somehow ended up rambling about it. I think I was nervous, I don't know. But hey, maybe the interviewer ended up buying a copy after work, in which case I like to think of the interview as a success... So yeah, this is a book you'll end up telling everyone about. Literally. 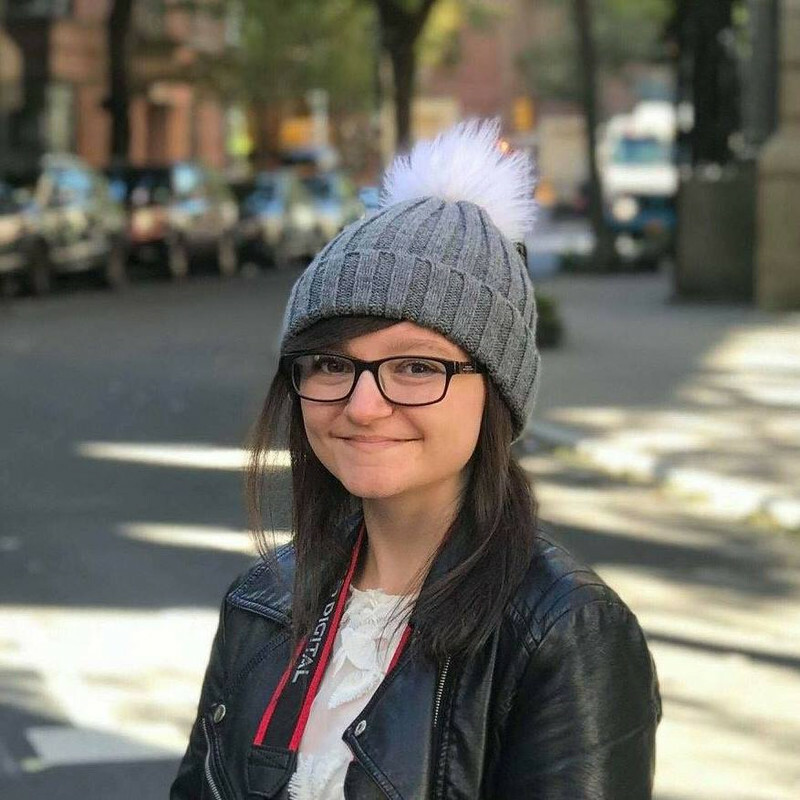 Lexi Angelo's dad is one of the most successful organisers of conventions, and Lexi helps out with each and every event despite coursework, exams, and family problems. She knows all there is to know about conventions, and they even have a 'Convention Family' consisting of the regular staff members. But then a certain nineteen-year-old debut superstar author attends one of the conventions, and things get shaken up... Unconventional even boasts cameos from real-life YA authors. Fans of Stephanie Perkins and Rainbow Rowell, say hello to your next favourite book! Emily Barr branches out into YA with this incredible story of Flora Banks, a girl who can only remember things that happened before she turned eleven. Now seventeen, her life consists of writing everything down on sticky notes, and she will live in Penzance with her parents and no independence forever. But when Flora's brother in Paris becomes extremely ill, her parents need to stay with him. For once, Flora is on her own - and this is her story. Check out my full review here. In The State of Grace, our protagonist has Asperger's, and she has pretty much everything she needs; until something turns her world upside down, things at home are changing, and the world becomes a lot more confusing. I've been excited about it since its announcement, and I have a feeling this is going to be worth the wait - though I'd rather have it now, of course! Songs About Us is the sequel to Songs About a Girl, and I cannot wait to get my hands on it. The first book saw Charlie Bloom, schoolgirl and photographer, score a job photographing one of the world's biggest boy bands, Fire&Lights - life goals, right there. But then she discovers a mind-blowing secret in the lyrics of their songs... Well crafted, incredibly entertaining, and full of intrigue, this is a trilogy you need to delve into immediately. If I ever fail to include Cassandra Clare in one of these lists - call the police, because something's up. Lord of Shadows is the second book in Cassandra Clare's The Dark Artifices trilogy. The first book, Lady Midnight, was even better than I ever could have imagined, and I couldn't get enough of Emma and Julian, the main characters who are probably the most promising young Shadowhunters of all time. The world building is incredible, too - who knew sunny Los Angeles could be so dark? Clare is one of my favourite authors, and Lady Midnight is definitely her best book yet, so I'm excited to see what the second instalment has in store for us! Will you be reading any of these? What should I be looking forward to in the New Year? Hi! I can't wait to read A Quiet Kind of Thunder and The One Memory of Flora Banks. They sound really good!! My friend actually forced me to start reading Lady Midnight. I'm normally not big fan of Cassandra Clare ever since I read the first three books of the Mortal Instruments series. They didn't agree with me or like you've said before it just wasn't really my cup of tea. Anyways!! Another book that I've been looking forward to is My Life As Eva: The Struggle is Real. The author is a YouTuber called Eva Marisol who I've been watching for a few years now. It comes out on Valentine's Day! She's doing a book tour, and I hope she stops somewhere around where I live. It would super amazing to meet her!!! Well happy New Year's Eve!!! 2017 is gonna be a great year! At least, I hope so. Ahhhh. I meant Eva Gutowski. That's her real name. Haha. There are so many amazing books coming out in 2017, I can't wait to read them! Unconventional sounds SO GOOD. NEED.